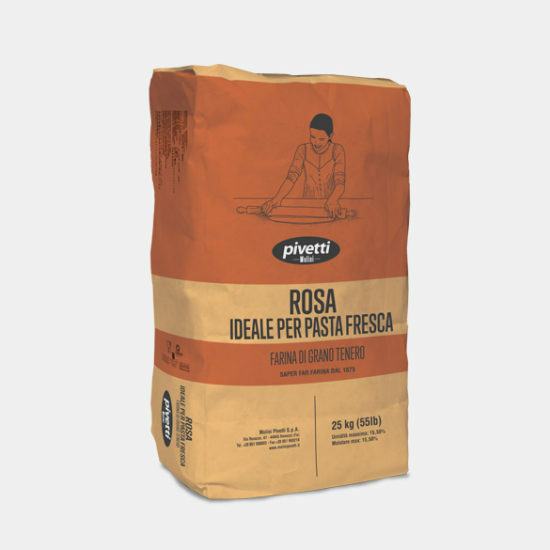 Pivetti flours for pasta chefs are ideal for every need. 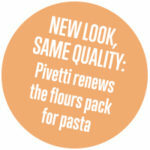 Today with a new look but the same quality. Perfect for the production of fresh and dry pasta, these flours are suitable to be used according to all the regional recipes.